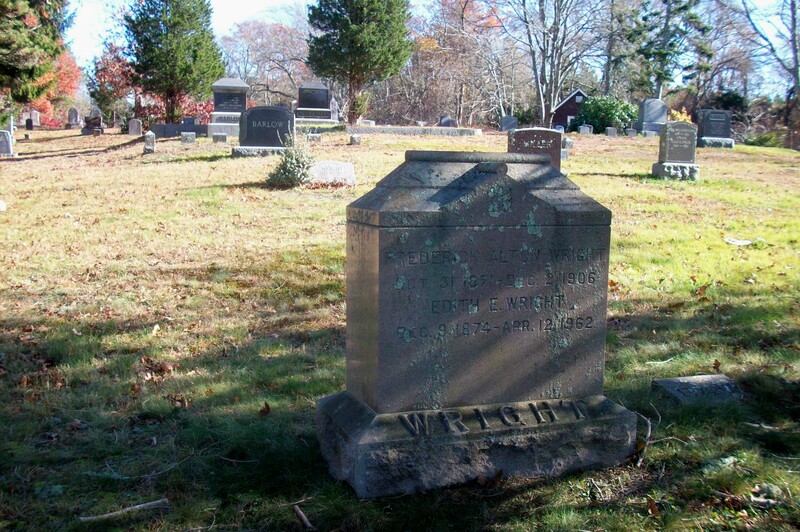 Born: December 9, 1874 in Pocasset Ma. 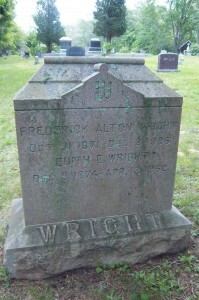 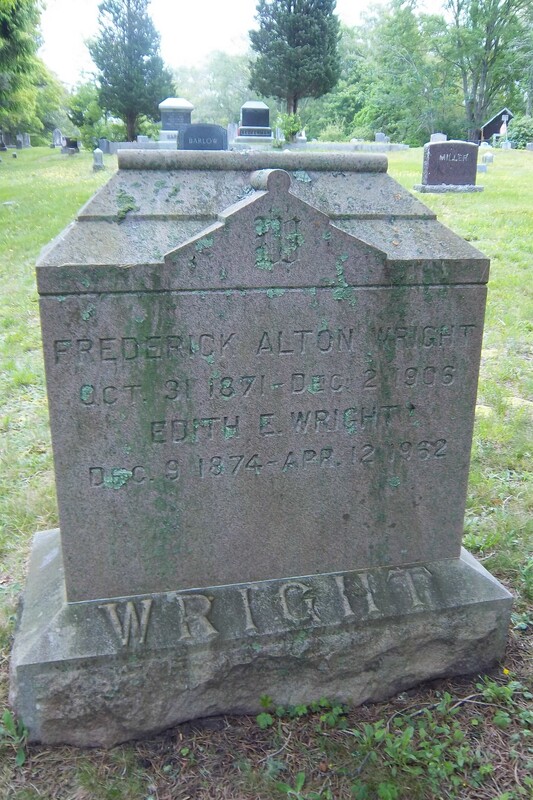 Died: April 12, 1962 in Bourne Ma. at 87 yrs, 4 mos, 3 d.